Cellophane wrap is a great and easy way to finish off a gift or basket. The wrap ensure everything stays where it needs to inside the basket, adds fun color and creates a place at the top to tie a pretty ribbon. Great for Easter baskets! Add color to candy boxes with these foil wrappers. 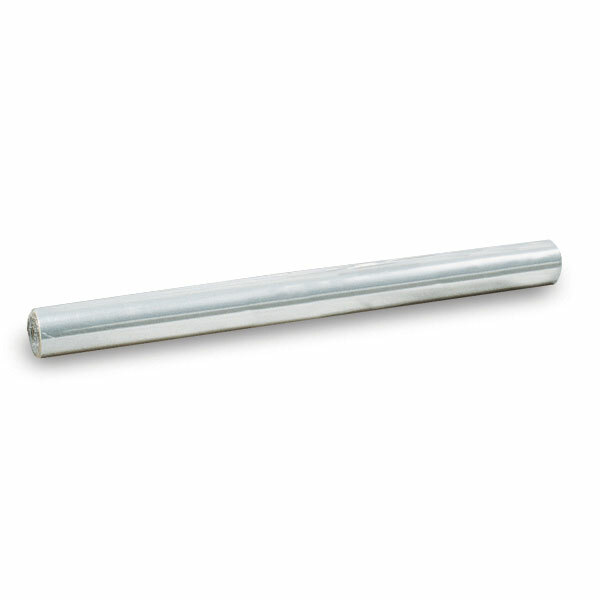 Great for wrapping molded or dipped chocolates. Available in a variety of colors and sizes. Candies wrapped in foil wrappers can be served in candy dishes or bags without concerns of smearing or candy being touched by dirty fingers. These crisp-feeling cellophane bags with superior clarity are very affordable. 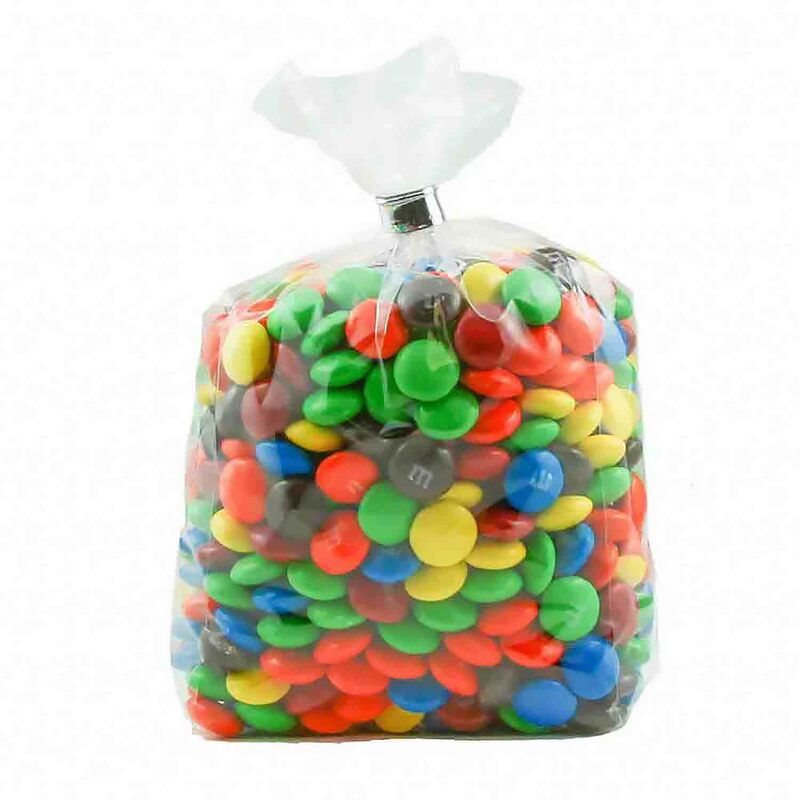 Printed cello bags are available in a variety of vivid colors and are perfect for packaging suckers, candies, cookies and other treats. 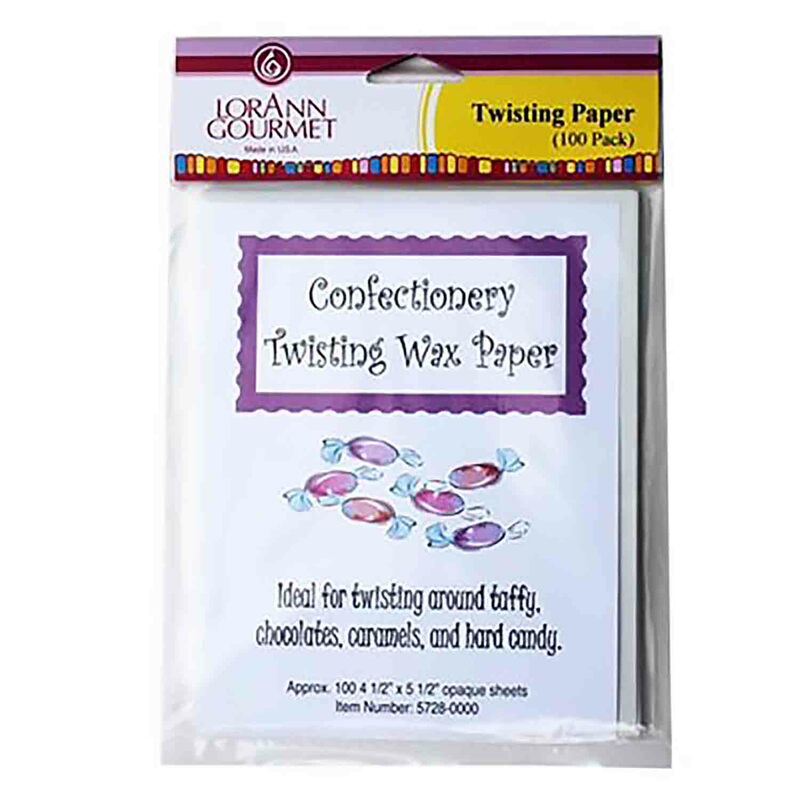 Just fill, twist and tie with our wide variety of ribbons or twist ties. Shop a large assortment of favor and treat bags in clear, printed, paper, cellophane, or plastic. Foil and waxed candy wrappers available in several colors and sizes.